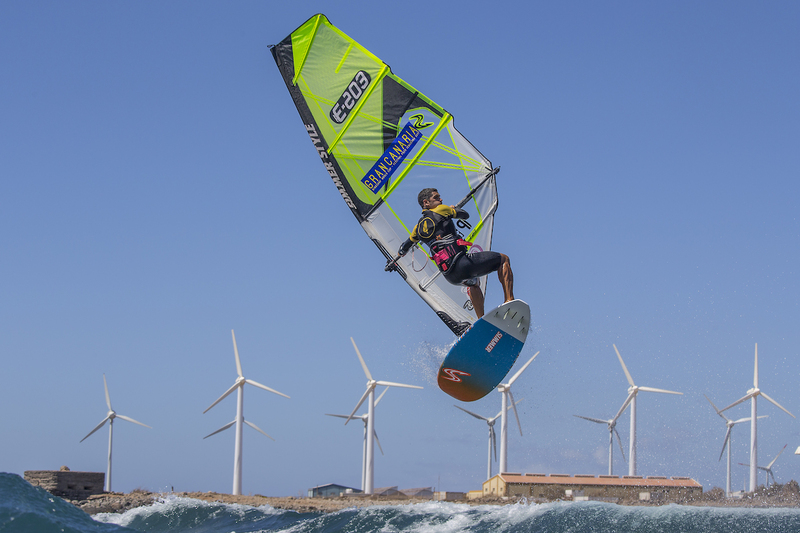 Josep Pons (Simmer / Simmer Sails) finished 19th on the 2017 PWA Wave World Tour, but was on the receiving end of several incredibly close heats which would’ve seen him ranked inside the top 16 had they gone in his favour. The 33-year-old is one of the best port tack jumpers in the world and has shared some of his tricks of the trade with several off the world’s best pro’s with his coaching school – Pons Training. 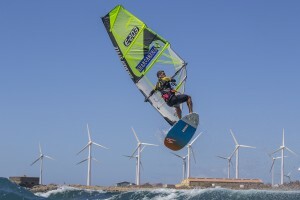 Pons lives, windsurfs and coaches in Pozo Izquierdo and that’s where his latest video comes from.